Freshwater scarcity is a global threat, especially in marginal and saline environments that struggle to produce food and animal feed to sustain an increasing population. Salinity further exacerbates the problem by depleting productive lands and freshwater reserves leading to loss of biodiversity, soil fertility and organic matter. More halophytic crops that thrive in hostile saline conditions are needed. 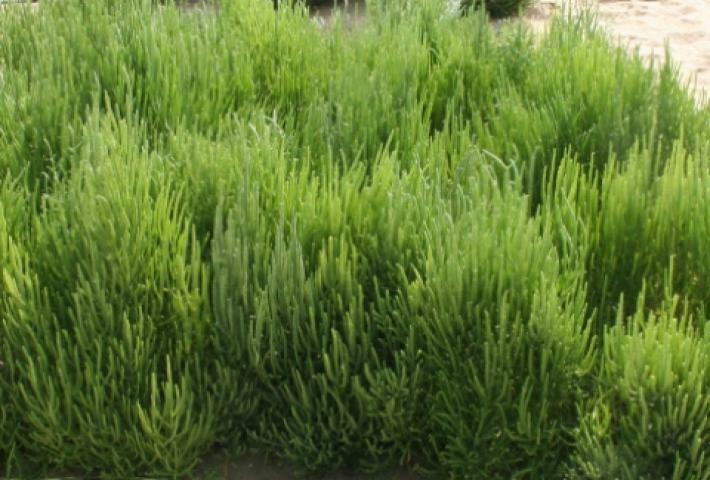 Salicornia (Salicornia bigelovii) is a halophyte that can be used as a vegetable, forage, and biofuel, and holds great potential to improve the livelihoods of poor rural farmers in coastal saline environments. 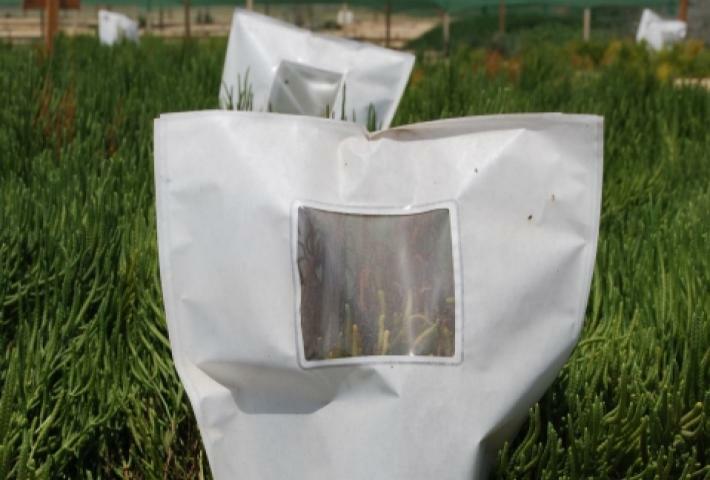 Existing germplasm salicornia originates from wild genetic varieties that need to be tested and developed through several generations and adapted to local conditions for large-scale plantations. Identify an alternative crop that is well adapted to marginal environments for biofuel production and other uses. 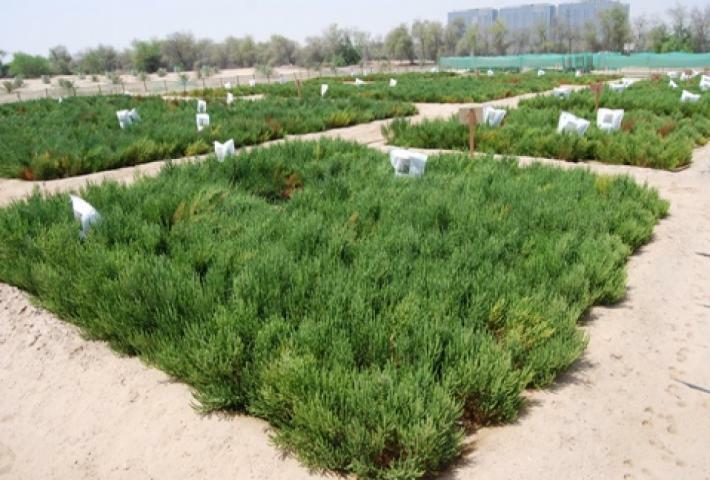 Specifically, examine the potential for growing salicornia under the hot and dry conditions of marginal environments and select the best-performing salicornia populations in terms of seed and biomass production for future breeding and commercial production.